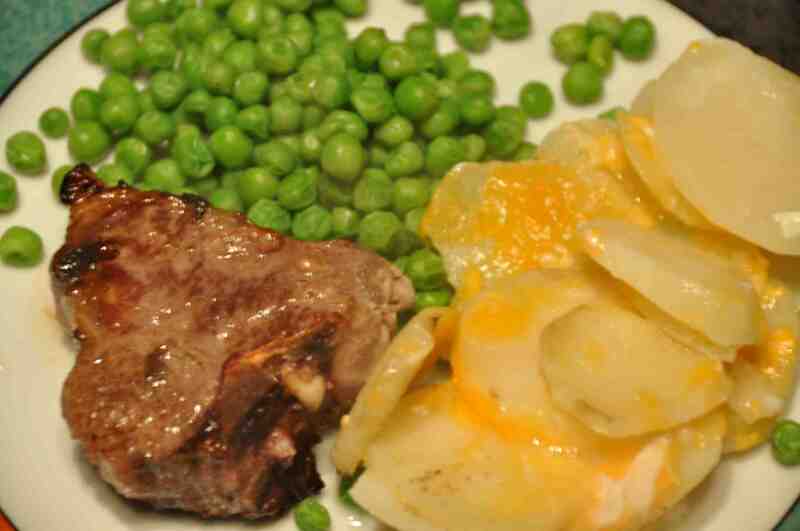 With enough bacon saved for tomorrow’s breakfast, we finished up our meat ration tonight with lamb chops. I’d also saved enough cheese to make scalloped potatoes, so it was all very rich and delicious. Pudding was a special request repeat of the bread pudding from last week. Once again I used the recipe from The 1940s Experiment Website. Both pudding and website are fabulous, so please check them out. Given that my two week experiment eating wartime rations is coming to an end, here are some of Anne’s thoughts about VE Day and the wind down of the war in Britain. Well, there we were on VE Day: church bells rang, hooters hooted, and loudspeakers belted out the song of the day – ‘I’m going to get lit up when the lights go up in London – I’m going to get so lit up, I’ll be visible for miles’ and the cheering and dancing went on for hours. But there was still the Far East and the Yellow Peril to be dealt with, so after the parties it was back to work, and back to wartime food AND rationing. The Atlantic was as far as possible cleared of German subs and minefields so we could have started importing more, but by now the country was so impoverished that we couldn’t do much more than continue importing the same wartime amounts of staples – tea, sugar, etc. The islolationists in USA had kept them out of hostilities until Pearl Harbour, though we’d had the benefit (huh!) of Lend-Lease without which I have to admit, we probably would have been starved of food and armaments. The shock of the bill for the L-L supplies came shortly after the end of the European fighting, so poor Mr Atlee, with all his plans for tremendous social changes, had to drop many of them. Did you know we didn’t finish paying off that gargantuan debt till about 2004? However, he managed to give us the Health Service. 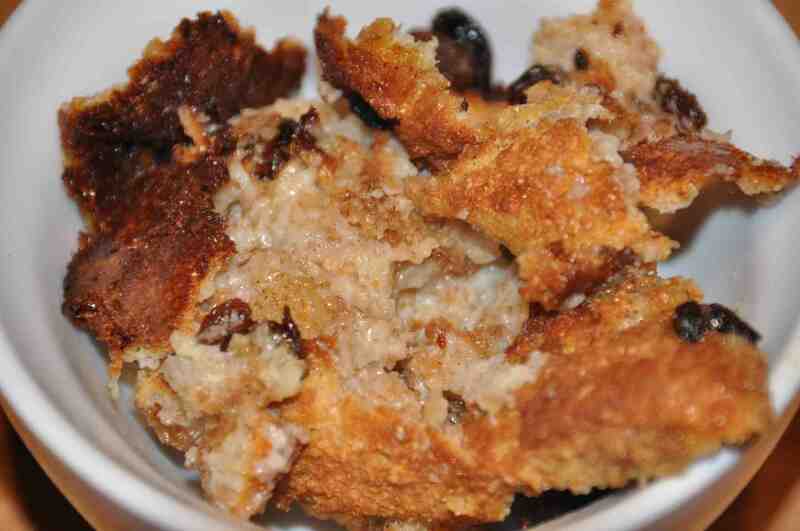 This entry was posted in Uncategorized and tagged Bread pudding, wartime memories, wartime rations. Bookmark the permalink.